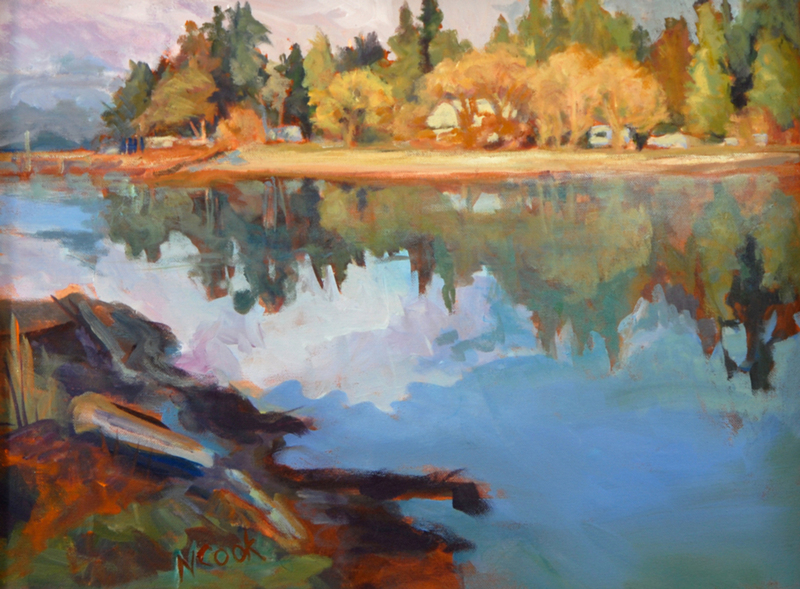 Nanci Cook paints acrylic and pastel landscapes, seascapes, still life, flowers and figures now moved from Quadra Island to Campbell River, Vancouver Island, BC, Canada. She is constantly watching, learning and painting to see the world through colour, brushstroke, and different media. Nanci has been painting for 15 years, was a potter for 15 before that on Hornby Island. She is open to possibilities and commissions. Click on the list on the right, see paintings by subject .